The Progressive Mind Virus Spreads to… India? The thing that looks like a mushroom is the internal part of a uterus; you can see the rest of the drawing faintly around it. As noted, this is completely backwards from the reality in India, where it is nearly impossible to buy a gun but abortions are extremely common and completely legal. 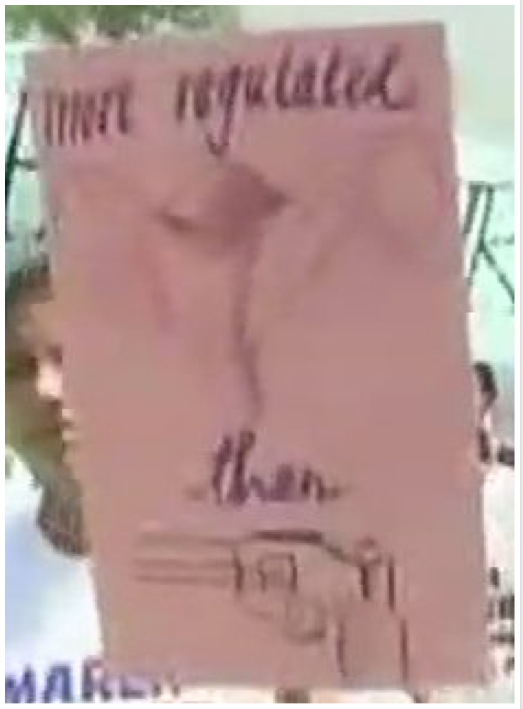 So where did the marchers in Mumbai get this sign? Well, it’s a meme, found on Twitter, instagram, t-shirts, and of course signs at pussyhat rallies in the US. 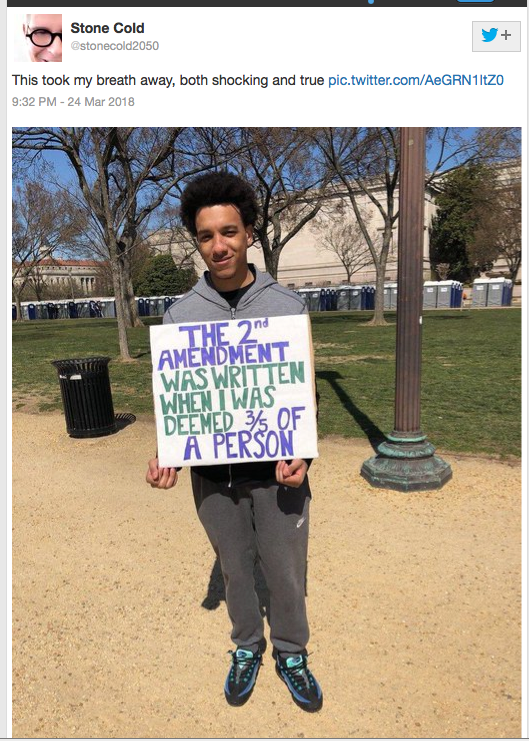 It’s not even true in the US, but at least it kind of makes sense given our frequent debates over both guns and abortions. Certainly there are some people in the US who think abortions should be completely illegal. India, by contrast, is a nation where slowing the growth rate to prevent famine is a high priority and abortions are quite legal. This is the signature of a mind-virus: it makes you repeat things that make no sense in context. It makes you spread the virus even though it does not make logical sense for you, personally, to spread it. 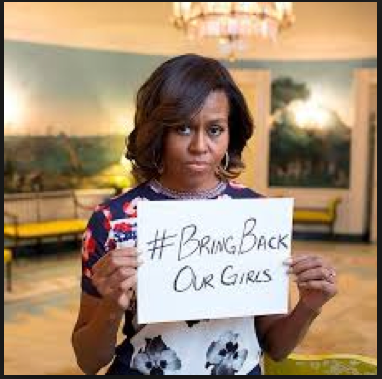 Michelle Obama is married to a man who controlled, at the time, the world’s largest military, including an enormous stockpile of nuclear weapons, and yet she was tweeting ineffective hashtags to be part of the #movement. 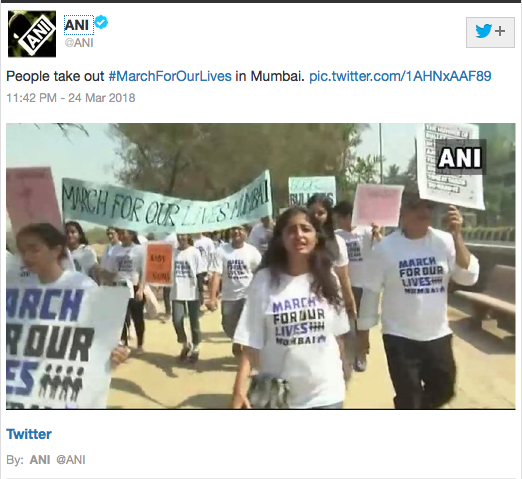 Likewise, the state of gun (and abortion) laws in India is nothing like their state in the US, yet Indians are getting sucked into spreading our viral memes. Horizontal meme transfer–like social media–promotes the spread of memetic viruses.